The Fetal Health Foundation (FHF) has named Dr. Deprest of the Katholieke Universiteit of Leuven (Belgium) and the University College of London Institute for Women’s Health the recipient of the 2016 Brianna Marie Memorial Research Grant. Now in its third year of administering and awarding grants for fetal health research, FHF expanded its scope to include research projects from international centers and combined funds to allocate $50,000 to the grant recipient in order to increase the impact of the grant. The funds awarded to Dr. Deprest’s study will be used to target prevention of congenital diaphragmatic hernia (CDH), an anomaly that disturbs lung development during fetal life. According to Deprest, 30 percent of newborns diagnosed with CDH die due to pulmonary complications. 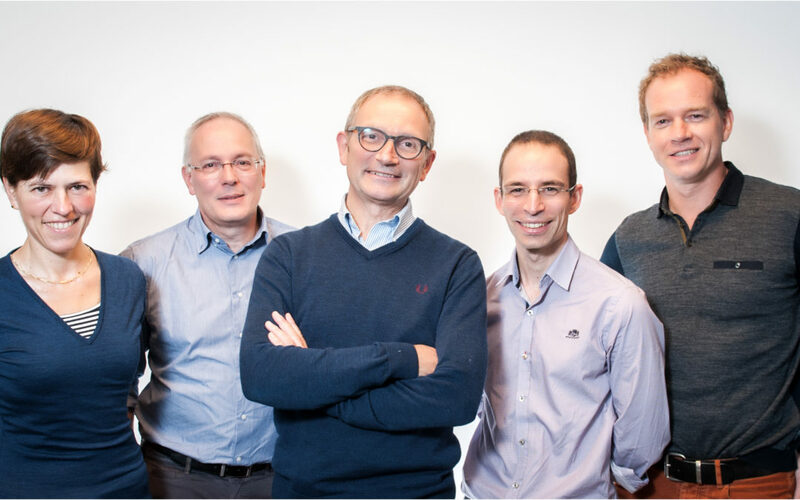 His research team believes that the combination of current postnatal therapies with prenatal strategies represent the future of CDH management. An international leader in CDH research and treatment, Dr. Deprest is best known for his work studying and advancing tracheal occlusion techniques and equipment that would allow sufficient in-utero lung development to sustain life after birth. Under his consultation, several medical centers in the United States have recently received FDA approval to pursue a feasibility study of fetoscopic endoluminal tracheal occlusion (FETO) for serious CDH cases. The Brianna Marie Memorial Research Grant was established in 2014 with a generous donation and the continued support of the Brianna Marie Foundation in honor of Brianna Marie Hissam. Diagnosed with fetal hydrops, a condition caused when abnormal amounts of fluid build in two or more body areas of a fetus or newborn, Brianna Marie was born March 16, 2012, and only lived 15 hours. Based in Littleton, Colo., the Fetal Health Foundation administers the Brianna Marie Memorial Research Grant and is an international leader in supporting families and medical treatment centers dealing with intrauterine fetal syndromes. Recently GreatNonprofits, the leading provider of user reviews of charities and nonprofits, named FHF a “2016 Top-Rated Nonprofit,” a designation determined by those who have direct experience with the nonprofit.